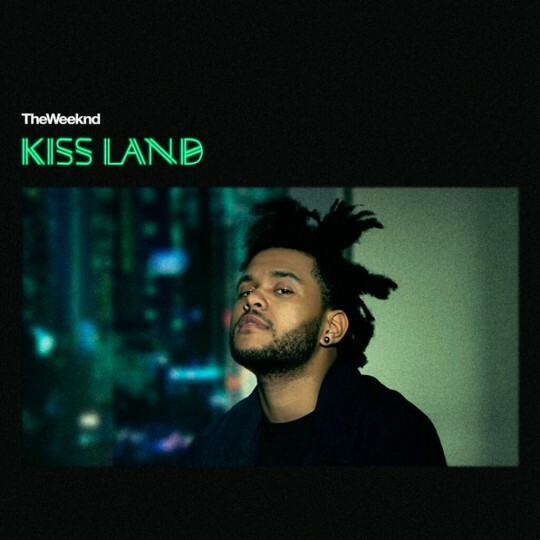 The Weeknd’s unveiled the tracklist of upcoming album Kiss Land featuring 10 tracks, the project will be released will release on September 10th 2013. 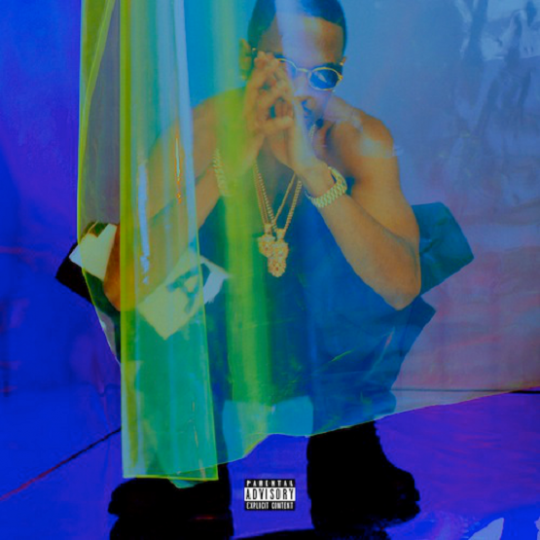 Give a listen to the newly released track entitled Live for featuring Drake. Let’s be honest here, Do You like it or Not? is it living up to his highly anticipated album KissLand? Beyonce Knowles Carter is used to being interviewed by the likes of Oprah Winfrey, Barbara Walters, Ellen Degeneres and more. On this occasion seventeen time Grammy Award Winning Ms Carter was interviewed by YouTube sensation Kid President aka Charlamagne’s Son. As part of a good will gesture in support of World Humanitarian Day 2013. Bey who is an ambassador for World Humanitarian Day talked to Kid President who was dressed smart in suit and tie about the importance of World Humanitarian Day and more. 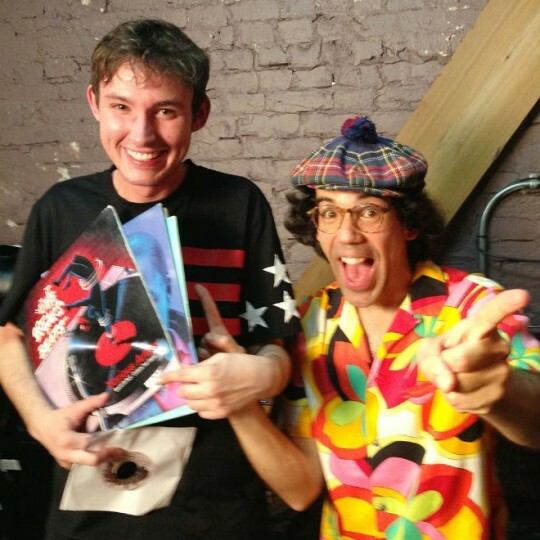 Watch the short and sweet interview in in full below. 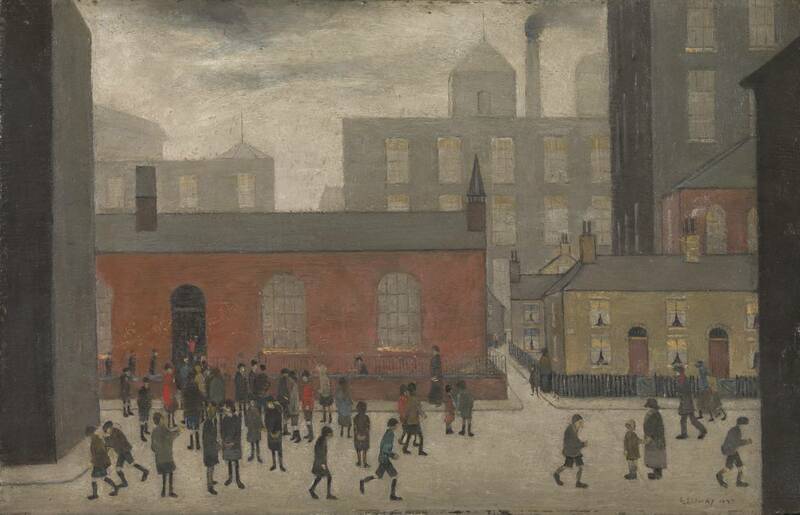 Tate Britain hosts a major exhibition of famous city scapes of celebrated British painter L.S Lowry. 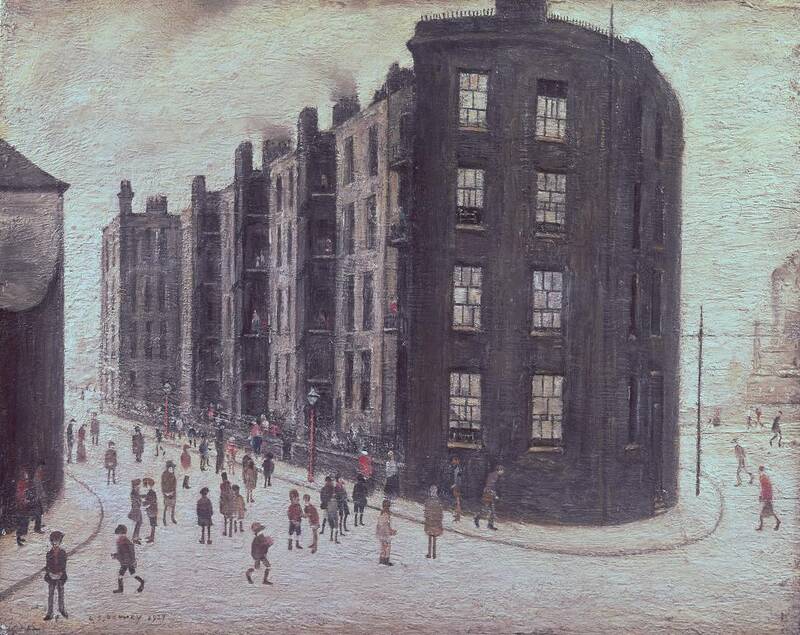 The exhibition features various different oil paintings on wood and canvas. 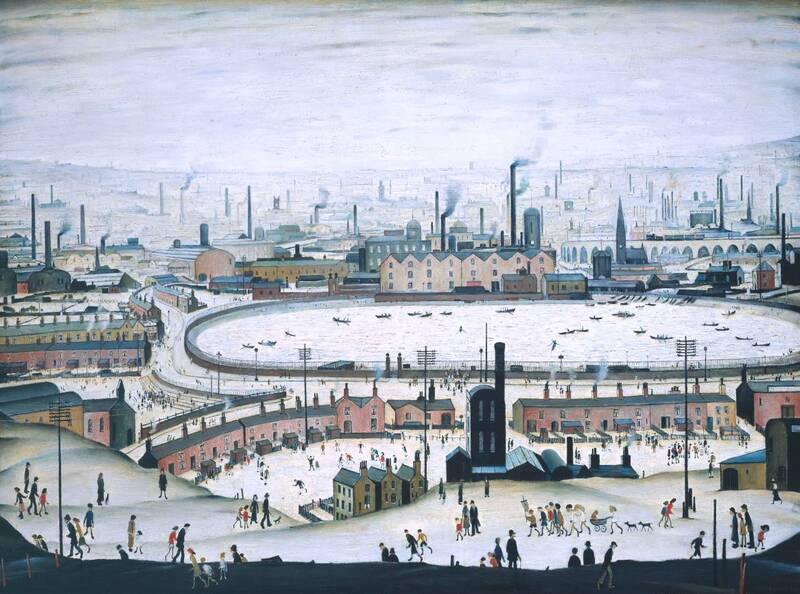 The collection includes Coming Out of School (1927) and The Pond (1950) and is one of the largest public exhibitions of Lowry’s artwork since the artists death (1976). 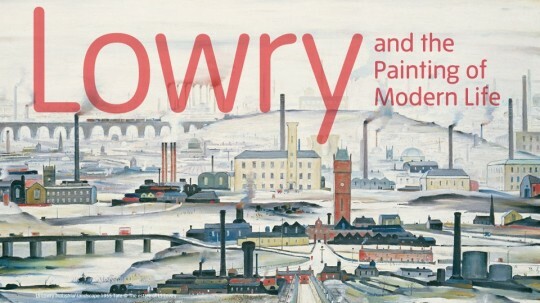 The exhibition highlights how Lowry’s depictions of the industrial city influenced by his teacher Adolphe Vallette capture the realities of industrialization and modern life. Yes, this is real.. 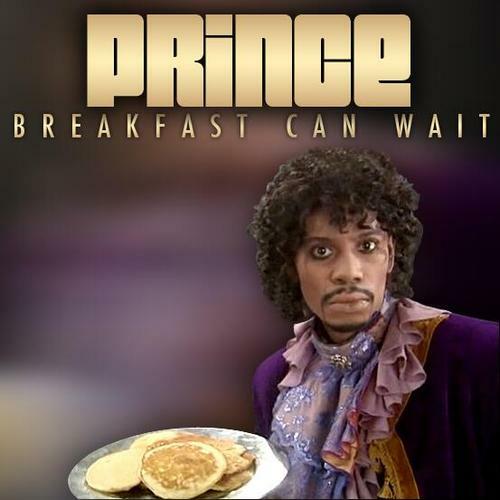 Prince Put up on Twitter the preview of his latest track Breakfast Can Wait and on the cover art is the hilarious Dave Chapelle as Prince. 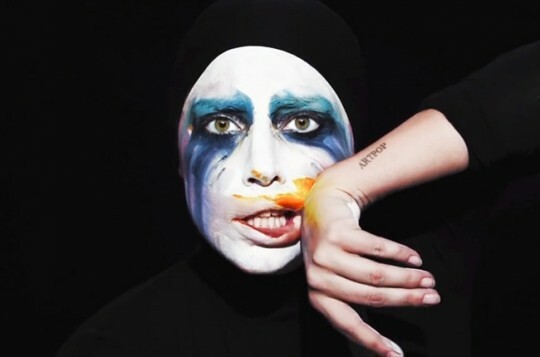 Lady Gaga releases the visuals for “Applause.” The first single to surface from her new album project “Artpop.” Get into the full video below. Foundong members of UK based vocal harmony group the Sugababes release the visuals for Flatline as MKS. Check out the sun kissed video shot in LA in full below.